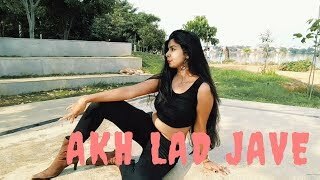 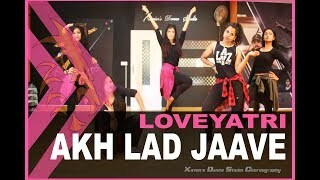 Hello friends,nSMS DANCE DIVAS has come again with a new trending song AKH LAD JAVE from the movie LOVERATRI.nnHope you guys will enjoy it. 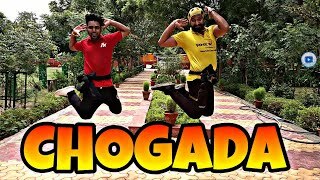 If you like the video then please give it a thumbs up, do share the link with your family and friends and don't forget to hit the subscribe button. 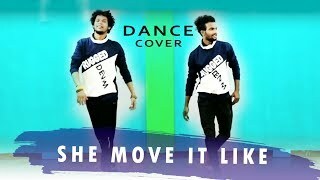 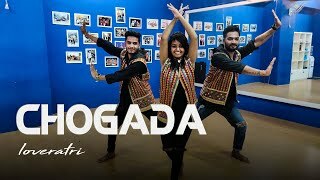 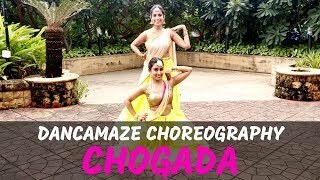 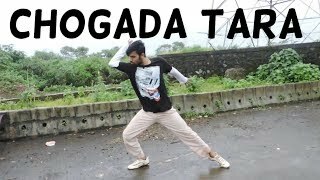 Please do comment on the video to let us know your suggestions about the choreography and if you want any other song choreography.nn** No copyright infringement itended.